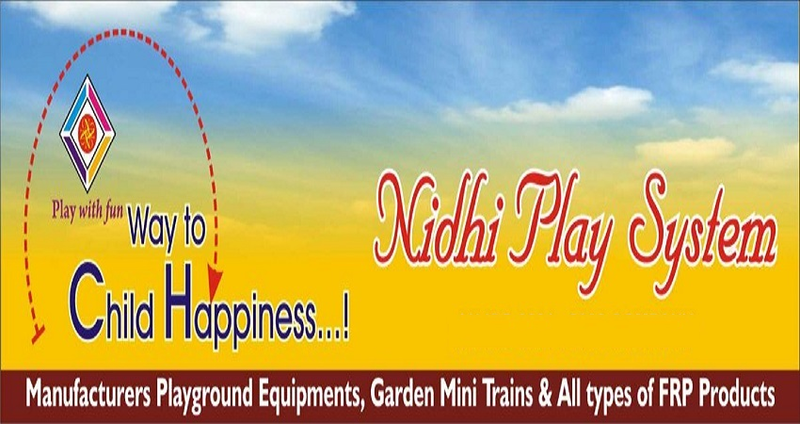 We are a leading Manufacturer of park train, mini train, toy train for garden, barrel train, toy train and garden road train from Nagpur, India. 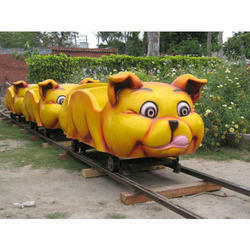 We have been counted as major manufacturer, supplier and trader of high performing mini train Park Train. We have gathered huge recognizance by manufacturing and supplying highly demanded mini train Mini Train. 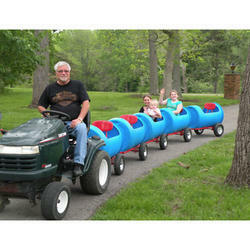 We have firm allegiance in manufacturing and supplying high performing garden train Toy Train for Garden. We are renowned firm manufacturing and supplying widely demanded Barrel Train. 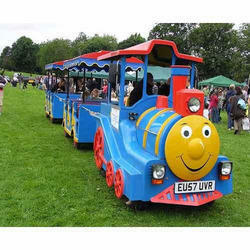 We offer Toy Train to our clients. We offer Garden Road Train to our clients. We offer Panda Train to our clients. 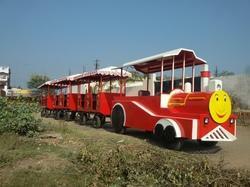 We offer Trackless Train to our clients.